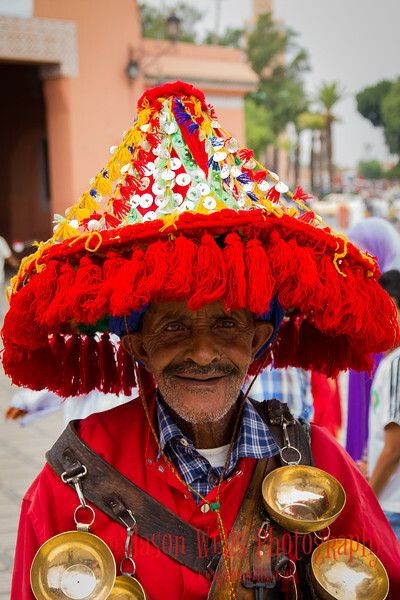 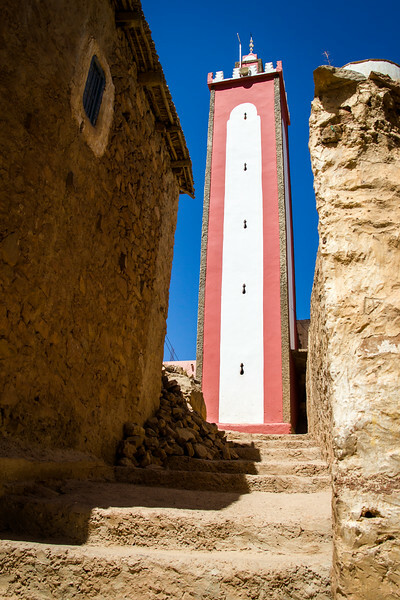 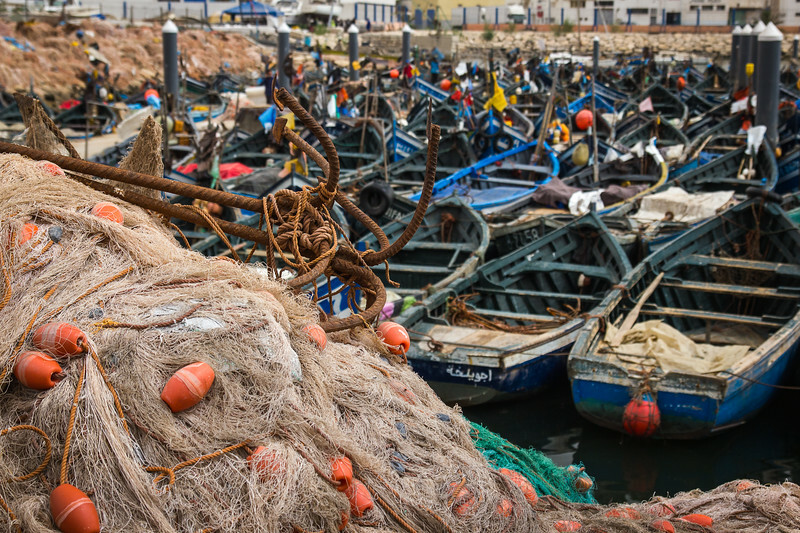 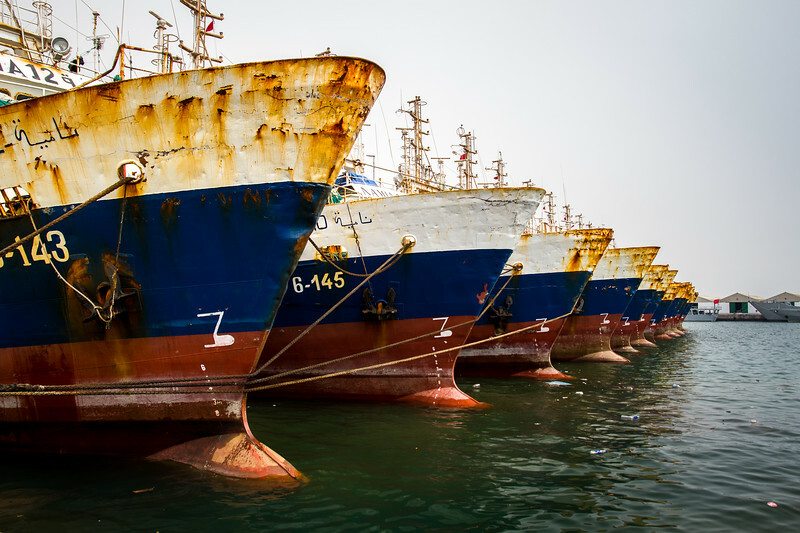 My best images from Morocco 2013. 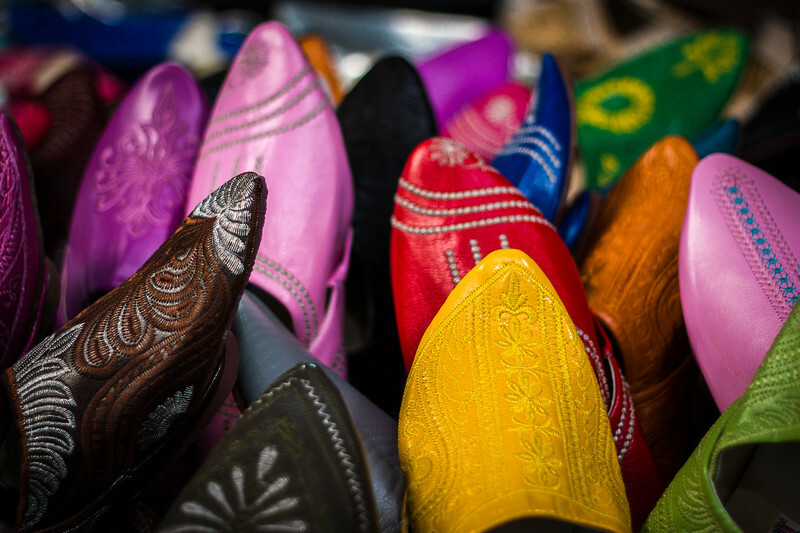 Soft leather slippers at a souk in Morocco. 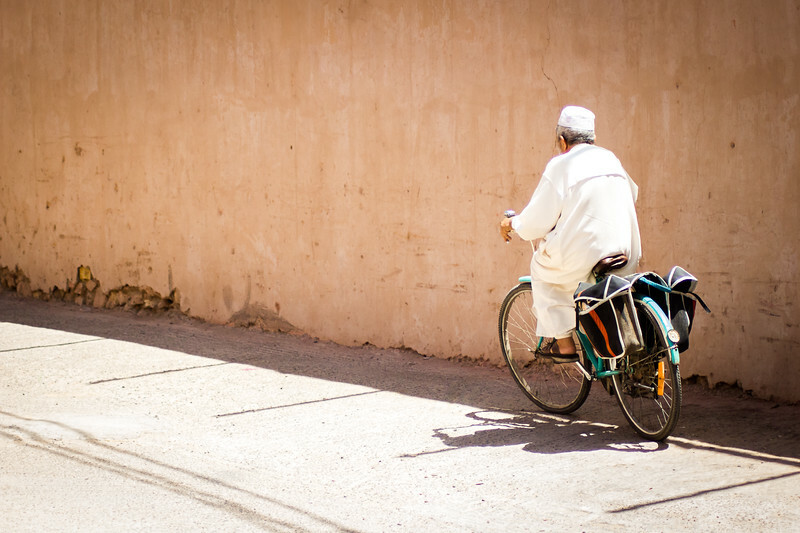 Old man cycling in the former Moroccan capital of Taroudant. 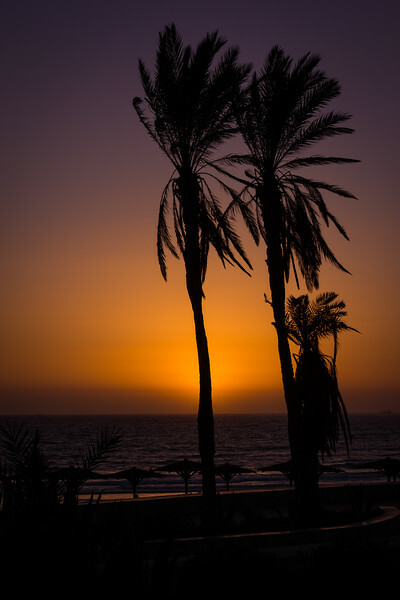 Sun sets behind a palm tree on the Moroccan coast. 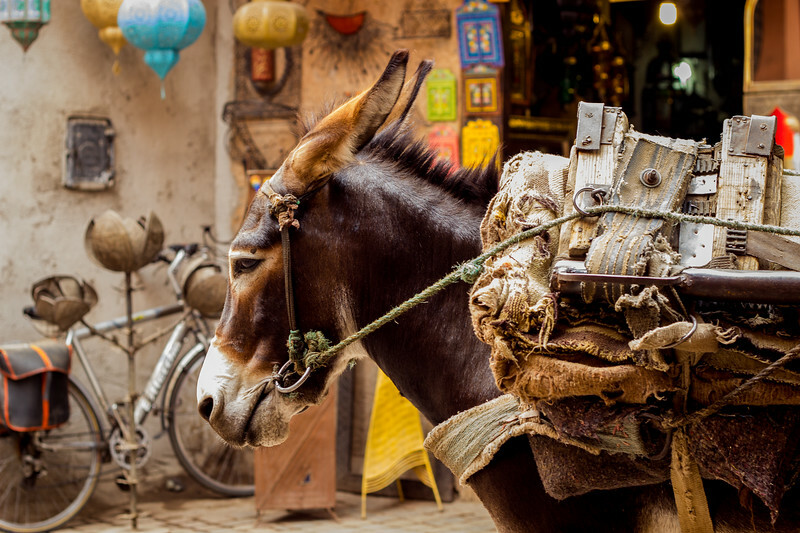 Mule loaded up on the back streets of Marrakech. 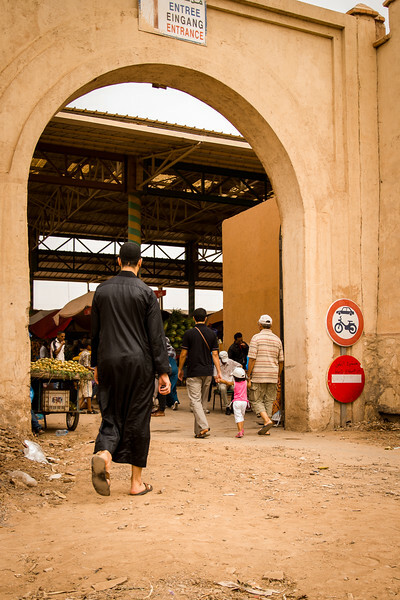 Locals walking through one of the many entrances to the souk at Agadir, Morocco. 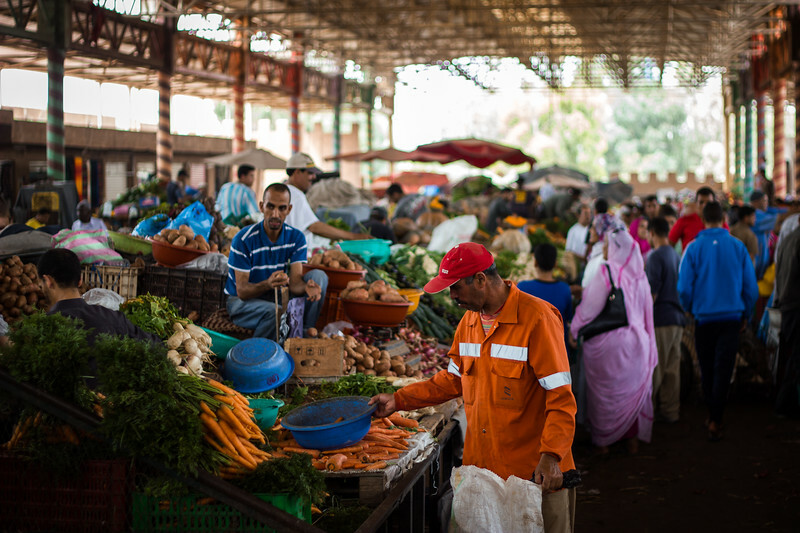 Fruit & veg area of Agadir's souk, Morocco. 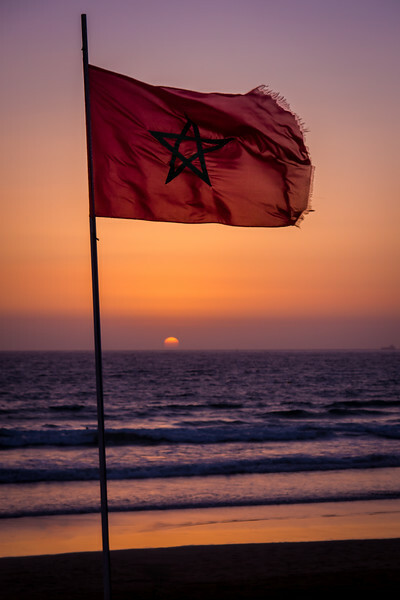 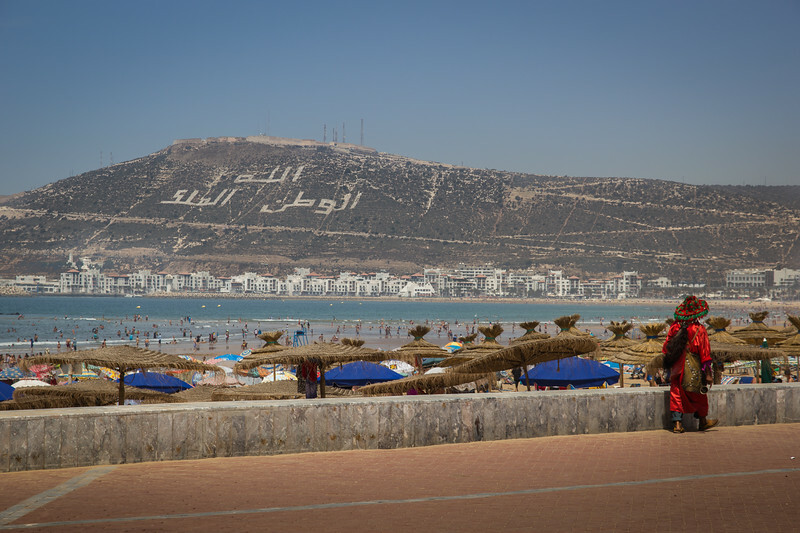 The hot African sun sets behind a Moroccan flag on the coast of Agadir. 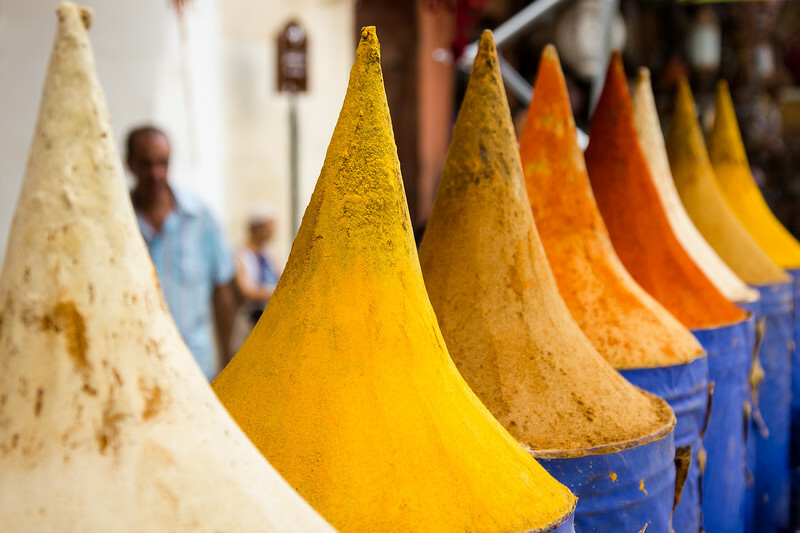 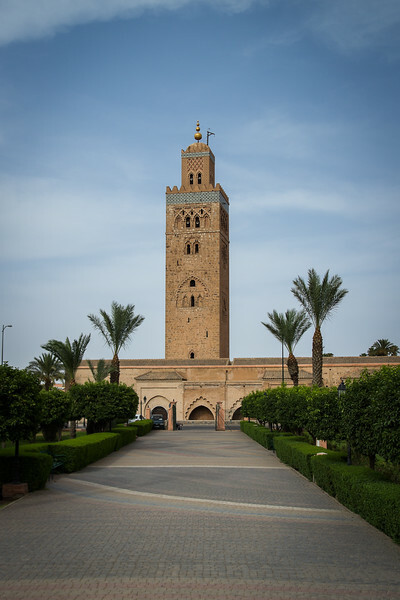 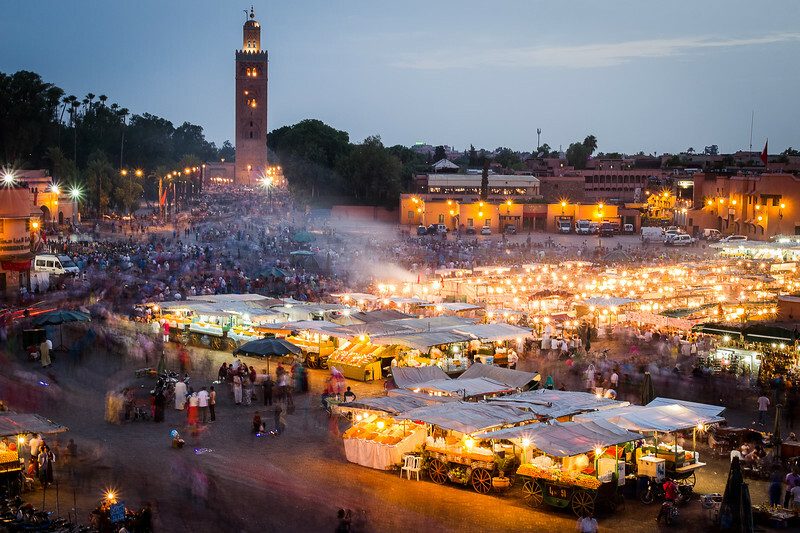 The iconic sight of the Koutoubia mosque in Marrakech, Morocco.